so today we are going to know what is SEtool, how hacker makes use of this tool against the victims to hack their system. So today we will see how to use setoolkit and what kind of stuff can be hacked using this software. what actually social engineering toolkit is? so first of all social engineering toolkit also called as SETOOLKIT . 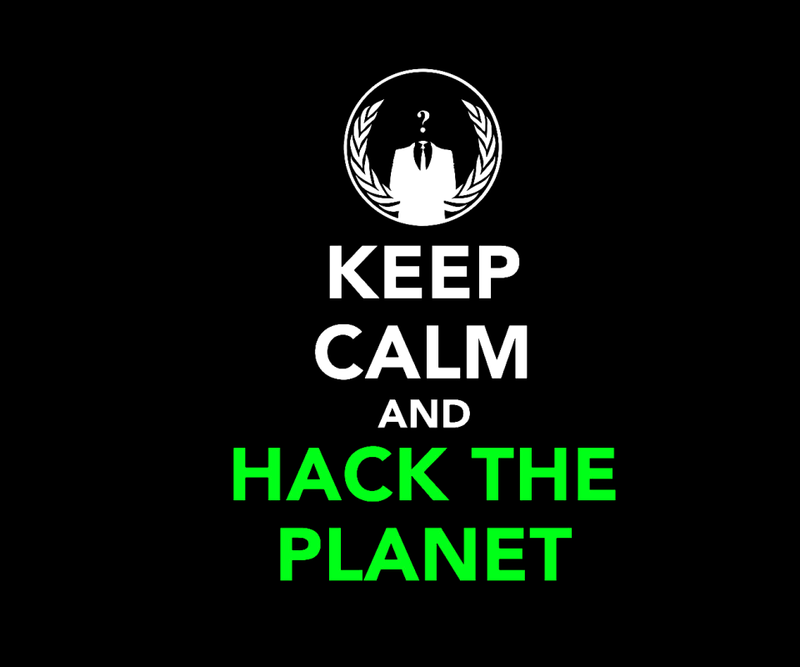 It is hacking software and available for all operating systems. Like Mac Windows Linux android. if you really want to hack someone's system then this software is helpful for you. 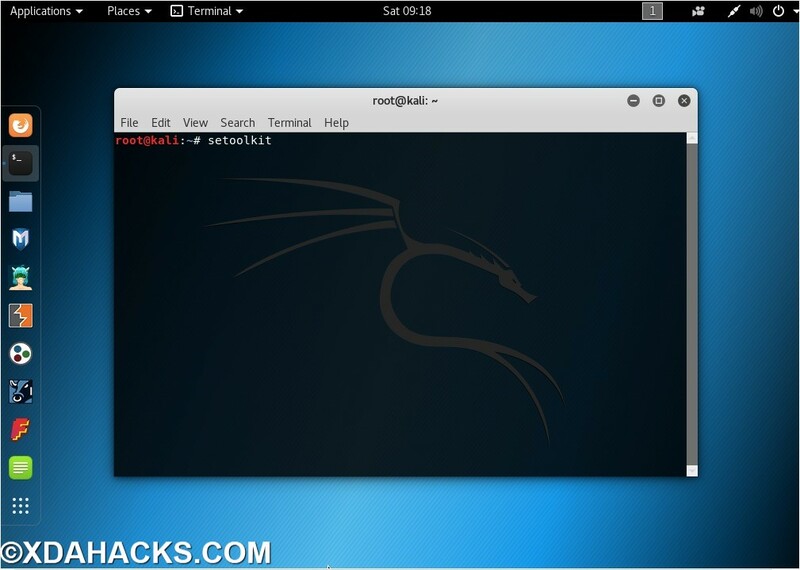 it is already installed software in Kali Linux, as the topic come I must say you should use root kali which is a version of Linux and useful in penetration testing and ethical hacking. you l also see another software installed in it. 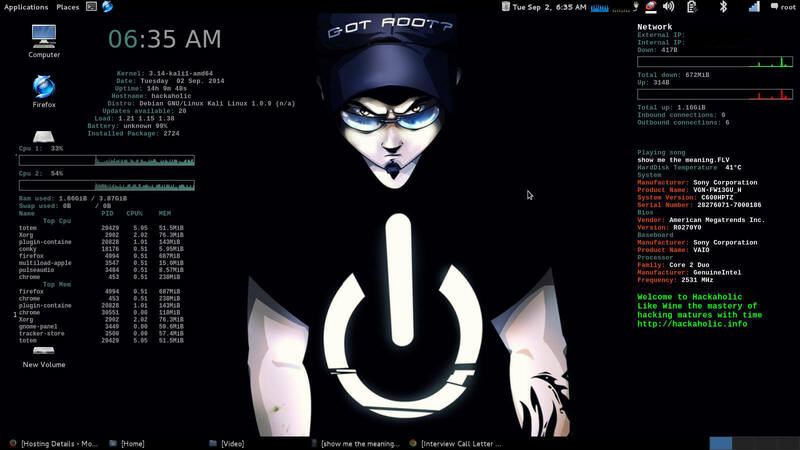 you can run Metasploit framework with SET.metasploit is a type of online hacking tool that we can use with SET. It is another hacking tool. 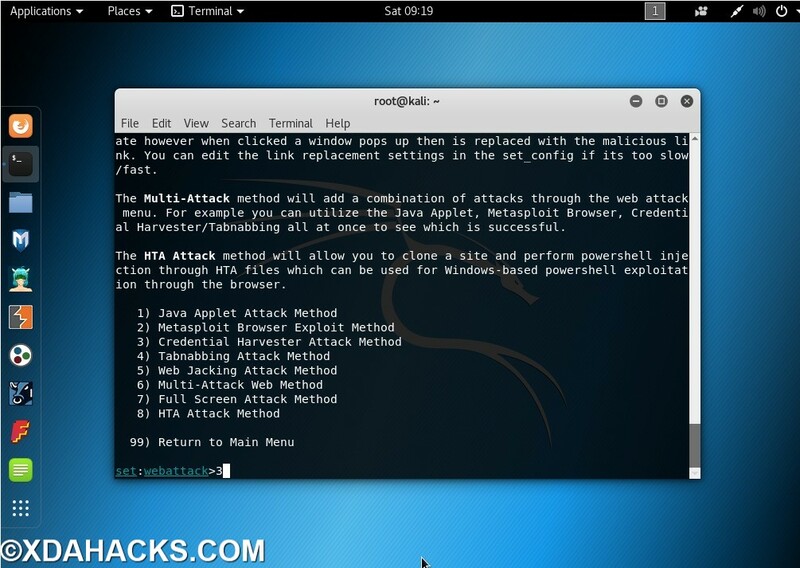 Metasploit is usually attached with SET to the done extreme level of hacking. 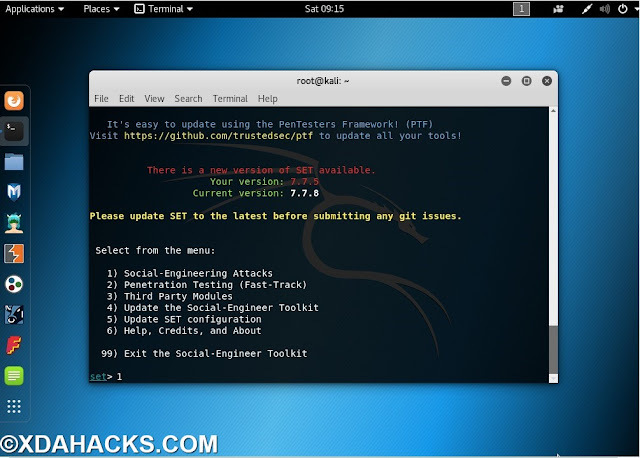 what can be hacked using social engineering toolkit? 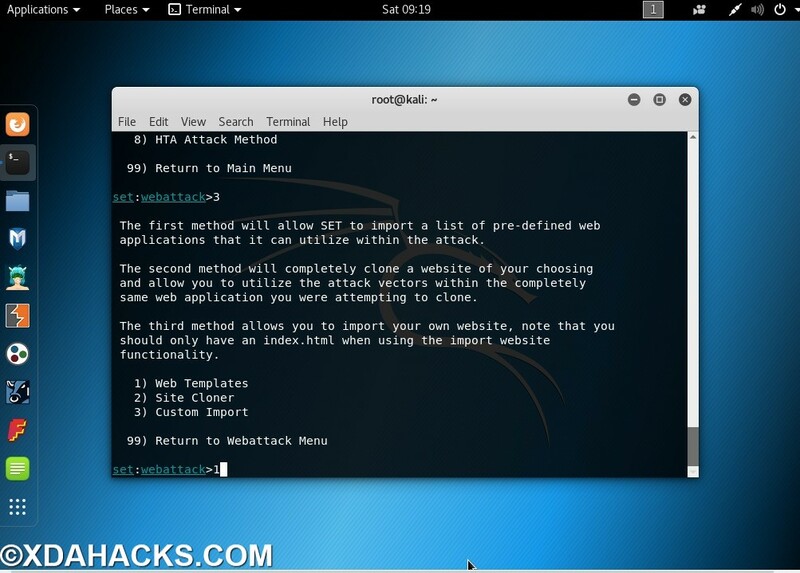 As I already said we can do an extreme amount of hacking using SET and Metasploit. We can find bug vulnerability in the system by combining SET and Metasploit together. Using SET we can hack many social apps like Instagram, Twitter, and websites too. 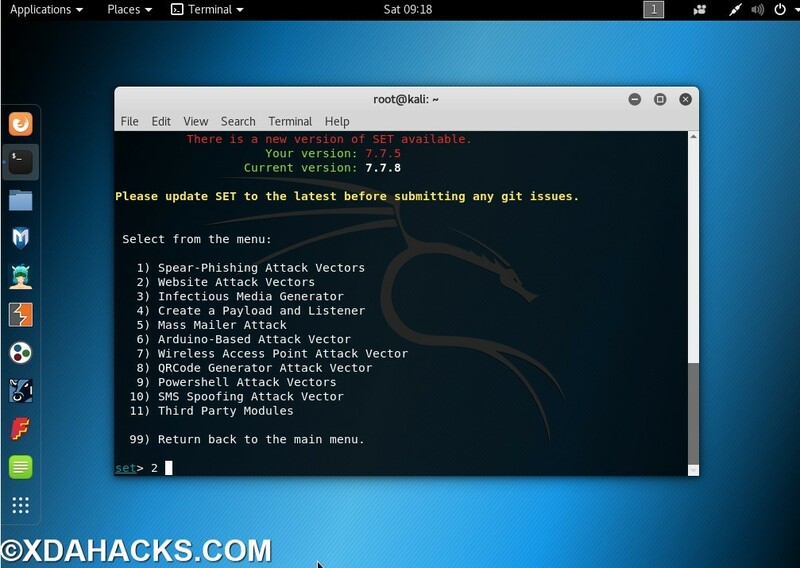 Gmail can be a hack as well as Yahoo Hotmail outlook and other services can be hacked. all advanced level of spoofing, phishing, website hacking and brute force can be done. step7-: now automatically it will create a clone of that options. now open a browser and type your kali IP address your fake page will be open.